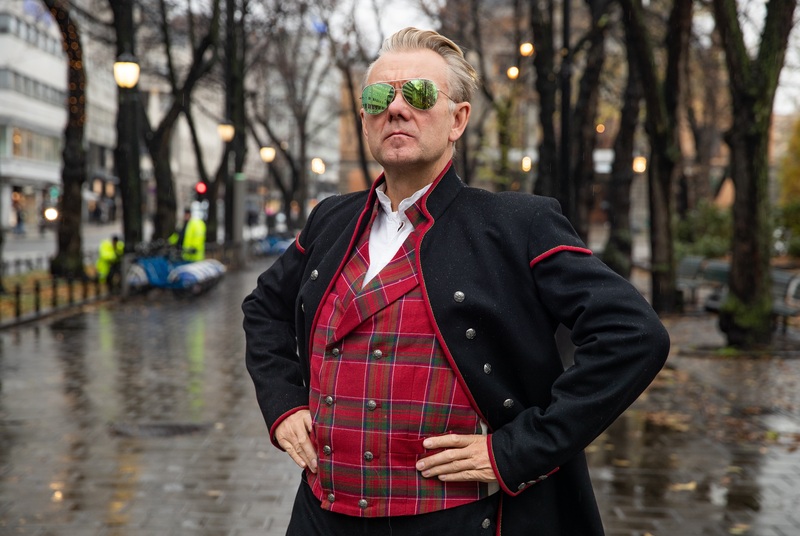 Leading Danish comedian Casper Christensen will star in ‘Casper Conquers Norway’, the next original production from Nordic Entertainment Group (NENT Group). 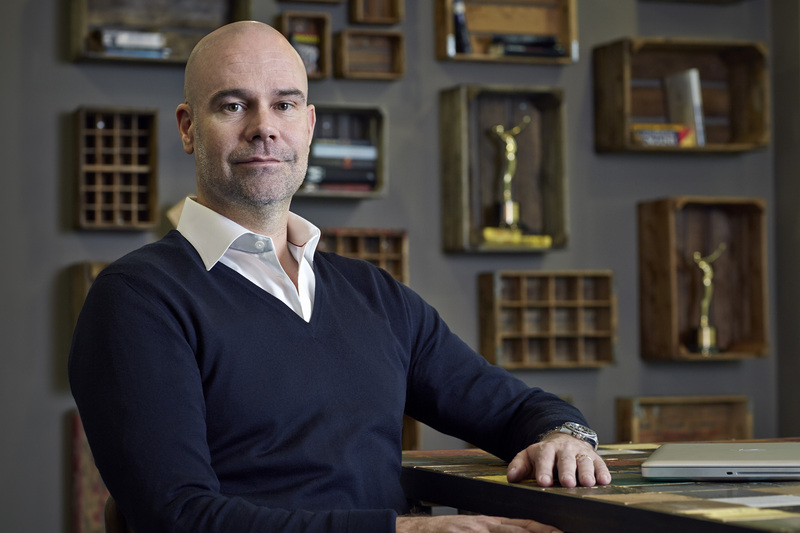 The eight-part ‘mockumentary’ (fictional documentary) series will premiere in autumn 2019 across the Nordic region exclusively on NENT Group’s streaming service Viaplay. After outraging the Danes with one scandalous joke too many, Casper Christensen (‘Klovn’; ‘Danish Dynamite’; ‘Langt fra Las Vegas’) has no option but to run away to Norway. The mockumentary comedy series ‘Casper Conquers Norway’ follows Casper’s increasingly unhinged adventures in Denmark’s northern neighbour, alongside an eclectic cast of Norwegian actors, sportspeople and celebrities. The series (Danish title: ‘Casper erobrer Norge’; Norwegian title: ‘Unnskyld Norge’) is produced by Copenhagen based company The Bunch. NENT Group is set to premiere 20 original productions every year. ‘The Truth Will Out’; ‘Four Hands Menu’; ‘Pros and Cons’; ‘Conspiracy of Silence’; ‘Couple Trouble’; ‘Rig 45’; ‘The Lawyer’; ‘Stella Blómkvist’; season one of ‘ALEX’; ‘Couple Thinkers’; ‘Occupied’; ‘Hassel’; ‘Peppy Pals’; ‘Superswede’; ‘Veni Vidi Vici’; seasons one and two of ‘Swedish Dicks’; seasons one and two of ‘The Great Escape’; and seasons one and two of ‘Black Lake’ have already premiered. Recently announced originals include ‘Honour’; ‘Love Me’; season two of ‘ALEX’; ‘Saga’s Stories’; ‘The Inner Circle’; ‘Cold Courage’; ‘Those Who Kill’; ‘Hidden’; ‘Wisting’; and ‘Straight Forward’. As well as breaking Nordic viewing records, NENT Group’s originals are increasingly reaching audiences around the world. ‘ALEX’ has been sold to broadcast and streaming partners in Europe, Asia and the US; ‘Veni Vidi Vici’ has premiered on Hulu; ‘Swedish Dicks’ on Pop TV in the US; ‘Black Lake’ has been shown on BBC Four and AMC Networks-backed Shudder; and the upcoming series ‘Honour’ has been sold to Belgium’s VRT.